Your holistic approach to endurance, nutrition and corporate coaching. I’m Paul, your Elevate Coach. I can coach you to reach your full potential. Driven on seeing clients get results, and with a record of doing just that, means Paul is now a highly sought after coach by corporates and athletes internationally. Paul is an accomplished sportsman with a successful corporate background. If you are serious about making changes in your life, you need Paul and his pragmatic solutions on your team. Read more about Elevate Coaching. Personalised nutrition advice promoting good health, well-being and optimal performance. Customised coaching to fit you, your lifestyle and your goals. With the onset of winter getting sick can be a real problem for those training for endurance sports. Here’s 9 simple tips to help ward off the dreaded lurgy. Numerous studies have shown that Intermittent fasting can have powerful benefits for your body and brain. This article written by Kris Gunnars provides a great summary of the key benefits. Zone 2 training should be one of the most important parts of any training program. Unfortunately, many athletes barely train in or are prescribed zone 2 training and therefore don’t develop a good “base”, thinking that the only way to get faster is by always training fast. Just like the fashion world, the science world has trends. Fashion trends are often ridiculous. Science trends, on the other hand, increase our understanding of the world and often lead to novel ways of improving athlete performance. The current trend in science is a perfect example: gut bacteria. Paul’s passion in life has always been sport – football, triathlon and cycling, all to a competitive level. His life journey, the challenges and experiences, led him to a realisation that he was also passionate about helping people live a more fulfilled life. 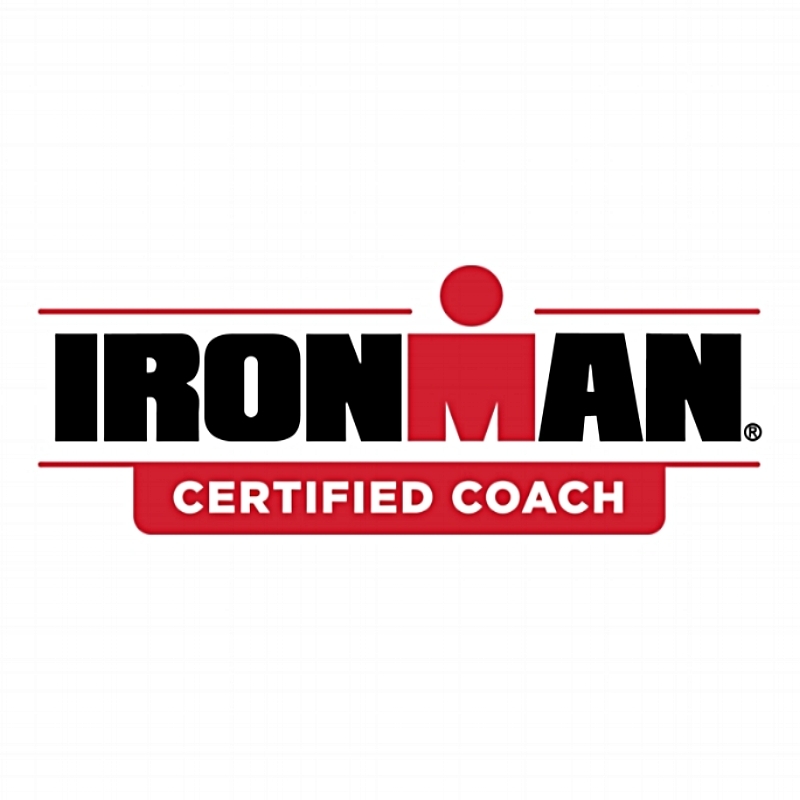 With the addition of a Graduate Certificate in Nutrition, BBS Major in Sports Management, and being a certified Ironman Coach, Paul is well equipped to assist a wide range of people in achieving their goals. As a husband and father who competed alongside working a high powered corporate job, Paul understands the demands of balancing life and training. A plan for living which is tailored, realistic and achievable is part of his recipe of success. Check out what some of our clients have to say about working with Elevate Coaching.